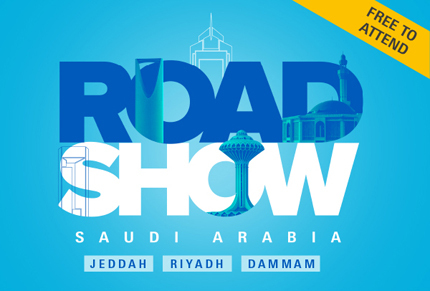 Intersec is to organise security roadshows across different cities in Saudi Arabia in October 2016. Canalys today announced that a record number of sponsors have already signed up for 2016’s largest independent series of channels events. Visit European Reseller Stand 2804 for low cost telecoms 1 p per min to India on your mobile phone at The Business Show, this is the largest business event in Europe and is set to have its biggest year ever. 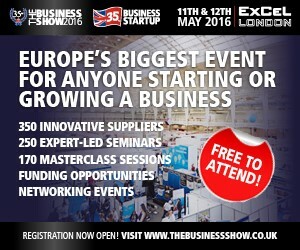 With 250 free seminars, 170 masterclasses, 7 interactive features, 18 educational theatres, 350 leading exhibitors, 25,000 businesses to network with and 5 sister events, Europe has never seen a business event quite like The Business Show. If you’re looking to start, grow or improve your business register for complimentary tickets here. It is exactly like the cloud we all know it is there, it will arrive on our door step, basically we have to accept it. 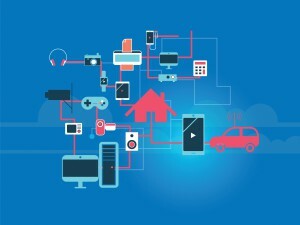 After all, while almost anyone in Las Vegas this January will be able to tell you that IoT will have a huge part to play in the future of consumer technology, very few people will be able to tell you exactly how…and this is particularly relevant to the channel. A new report by BroadGroup reveals new opportunities for dark fibre have increased significantly driven by new demand, relatively few pan European providers and regulatory pressure. Reviewing the market, Dark Fibre Europe 3 , reports on the dispersed nature of dark fibre networks across the region where traditional academic network usage has been overtaken by demand from new players such as data centre operators and mobile networks. Now in its 15th year, the MVNOs World Congress is an established event in the market that is entirely dedicated to MVNOs! WHAT IS THE CYBER SECURITY SHOW? 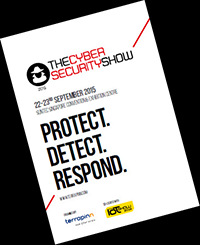 The Cyber Security Show Asia will be a forum for business leaders across sectors. We are inviting cyber professionals to share their key security challenges and to debate topics critical to their success. If you offer businesses cyber security tools, techniques or technologies, then you need to attend. Depuis 8 ans, PRODURABLE s’impose comme l’événement professionnel incontournable en faveur du Développement Durable et de la Responsabilité Sociétale des Entreprises (RSE). Organisé sous le haut patronage du Ministère de l’Ecologie, du Développement Durable & de l'Energie, soutenu par les principaux réseaux professionnels (ORSE, OREE, IDDRI, EPE, ...), la 8ème édition aura lieu les 31 mars & 1er avril 2015 au Palais des Congrès de Paris. Les actions en faveur du DD et de la RSE sont des vrais atouts en matière de performance, de compétitivité et de création de valeur(s) ! Il s'agit d'évaluer la performance de l'entreprise sous 3 angles indissociables : Environnement, Social et Gouvernance. This is the theme of Infosecurity Europe 2015, which will be held on 2nd 3rd and 4th June in London. Information security is no longer just about protecting the network against attacks – it is more about an organisation building resilience within itself, taking measures to respond and recover rapidly to minimise the impact on business in the event of a breach. Now in its 20th year, Infosecurity Europe, is the annual business and education exhibition for information security professionals, covering strategies, tactics and techniques that organisations need to adopt with-in their security to ensure they can protect their information assets and sensitive data wherever it resides. The event gives visitors access to over 345 vendors from 24 countries, offering new products and solutions to address industry challenges and a unique opportunity to network with 15,253 unique international peers covering 72 nationalities (ABC audit). There is also a complimentary seminar programme to develop your knowledge and career. So if you are a distributor, reseller, Security professional come and join us at the event. European Reseller has had a booth at Infosecurity Europe for over 8 years, to recruit both resellers and professionals, who we keep informed with our Digital magazine and e-Newsletter. We regard Infosecurity Europe as the most important date in the calendar for information security professionals across Europe. With attendees drawn from all segments of the information security industry, including finance, government, telecommunications, manufacturing and technology, media and broadcasting, retail/wholesale distribution, healthcare and many more. Whether you are a junior or senior information security professional, the event features opportunities to grow your professional network, share best practices, and network with your peers in the security world. Held at the ExCel, London. Taking place on the 11th & 12th March, the ExCeL exhibition provides room for new additions to the Expo, including a Software Defined Networking programme, dedicated Big Data content and a new dedicated programme for developers – all designed to attract more decision-makers from enterprises, service providers and the cloud ecosystem. Cloud Expo Europe features over 200 of the world's biggest technology providers, including AWS, EMC, Dell, NetApp and IBM.An impressive range of speakers, headed up by former Netflix CTO Adrian Cockroft, will be attending the event. Confirmed panel speakers include Chris Kemp, CEO of Nebula and former CTO at NASA, Daniel Leabeau, Group CIO at GlaxoSmithKline, as well as cloud computing experts from eBay, PayPal, Vodafone, HSBC, Deutsche Bank, Philips and Citibank. 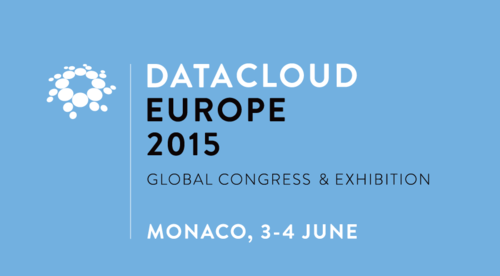 The event will take place alongside Datacentre World, the largest datacentre event in the UK. We have stands / booths at between 15 & 20 exhibitions each year. The reason for our attendance at these European shows is to recruit channel partners,distributors, VAD’s, resellers, VAR’s and system integrators, who we keep informed using our digital magazine, e-newsletters & website as a free service.